It was a project based on some active research in the CallDirectory Extension of iOS Dev Tools. Client was very well informed with the current API limitation but he come up with an idea by keeping in mind all those limitations. I designed the app UI from scratch and implemented the whole idea into reality. Although app is not yet online on App Store yet (delayed from client side). 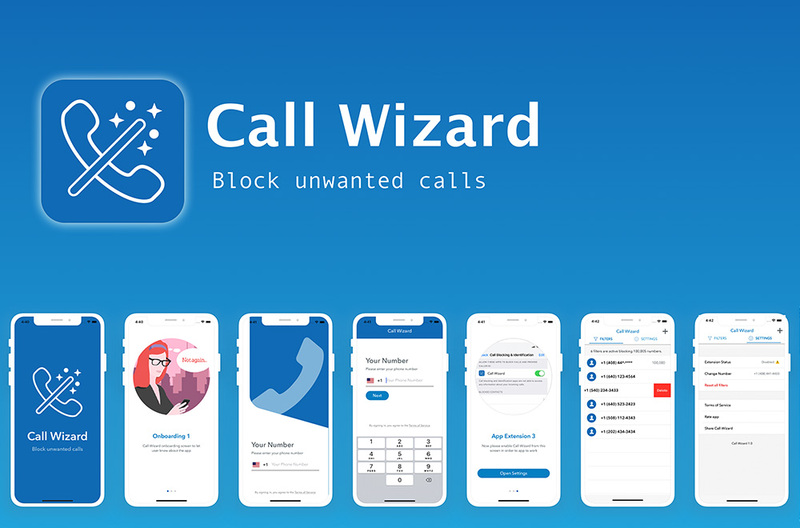 This app creates an App Extension using Call Directory Extension to block calls using a regular expression NPA-NXX (only for US). It uses group storage and phone number tools to accomplish its functionality. Do you have an idea or a project to discuss. Feel free to contact me anytime by email or phone. © Sarmad Makhdoom 2018 / All rights reserved.